Contrary to rumours of Rajkumar Hirani's Dutt biopic clashing with Salman Khan's next on Eid 2018, the filmmaker refutes reports. The biopic on actor Sanjay Dutt, starring Ranbir Kapoor, will release as per schedule in March 2018, states director Raju Hirani. Strongly denying the shift in the release date of his upcoming film, the 'PK' director says, "All these are baseless rumours. The film will release as per schedule in March 2018." The filmmaker will be tracing Sanjay Dutt life story as Ranbir will be seen donning six different looks in the film. 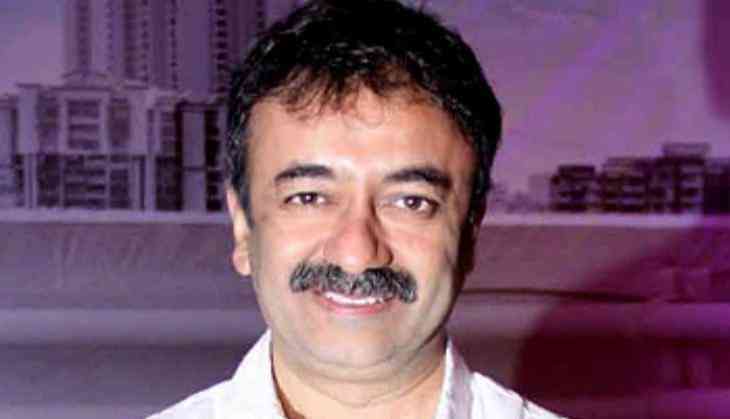 The biographical drama, written and directed by Hirani, is produced by Vidhu Vinod Chopra. The movie is part of a three-film deal signed by Fox Star Studios with Hirani and Chopra. The biopic is slated to release on March 30, 2018.